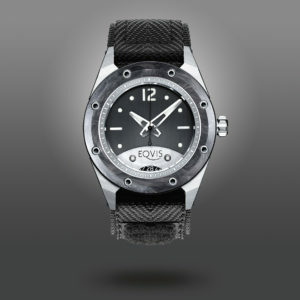 Meet the EQVIS Varius, the watch that can be your canvas for creating your individual wrist attire. The variation you have selected is just one of many possible ones. If this is your favorite variation, we will gladly deliver your Varius to you looking just like this, while we still include the two extra changelings as well as the extra strap for another five looks, that you can easily create by yourself. The easy-to-follow instructions as well as the Varius tool to do so, are already included. If you like, you can add more changelings, dividers and straps to your shopping bag, in case you want to expand your palette even further, so that your EQVIS Varius may simply never get boring. Should you prefer a variation that is not listed here, using components that are available in the EQVIS eShop, please do not hesitate to get in touch with us for an individual consultation, it will be our pleasure to be of service to you! 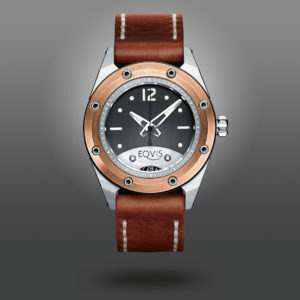 The EQVIS Varius is much more then just a watch. It is many watches. All in one. Its patented bezel- and strap-changing systems along with the Varius tool make it easy and fun to transform it in endless ways. Over and over, again and again. Both rings – the changeling on top and the divider inbetween – can easily be exchanged for a evergrowing variety of new looks, simply by removing the eight screws on top. The tool to do so is already included in the starter package, as well as two extra changelings and an extra strap. You can try it out yourself right away and find out, why we call the Varius your one watches. The hardest part may be to choose one look over another, especially, when you increase your possibilties, by adding more changelings, dividers and straps to your portfolio. Switching dividers and changelings is just one part of the fun. 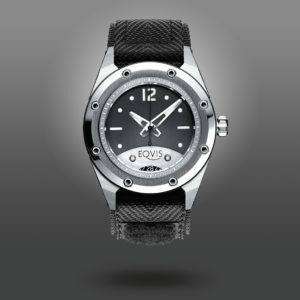 How about easily switching watch straps, allowing for a wide variety without restrictions? Without the risk of scratching the watch itself and without feeling the need for more than two hands? The patented Varius strap changing system will make that a fun and easy experience as well. So much regarding where the Varius got its name from. 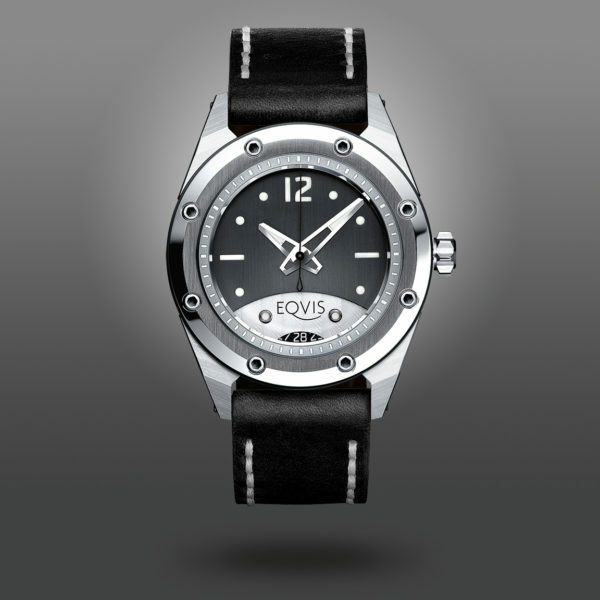 Let‘s talk about the „Q“ in EQVIS: It stands for quality and is one of the most important features of the Varius. It is why each and every component – with the exception of the movement – was designed in Germany and manufactured in Switzerland. 100% German designed. 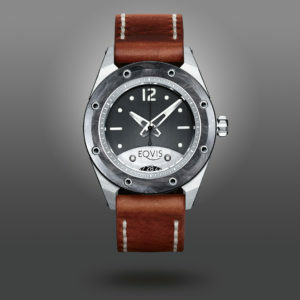 100% Swiss made. 200% passion. Those are our ingredients for the high end watch recipe called EQVIS Varius that we believe will be to your taste.